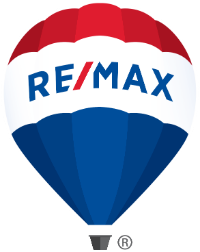 Newly refurbished with new carpet, new paint, new interior doors inside & 1 new exterior metal door plus general refurbishing. 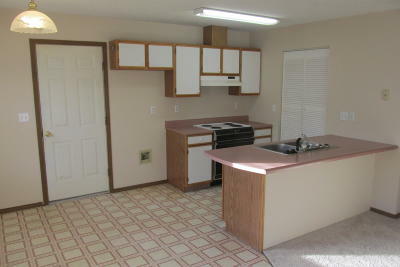 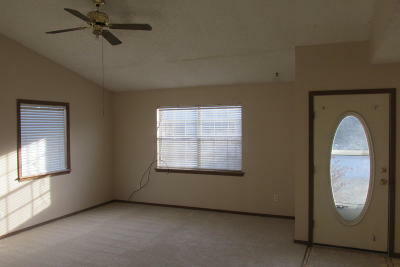 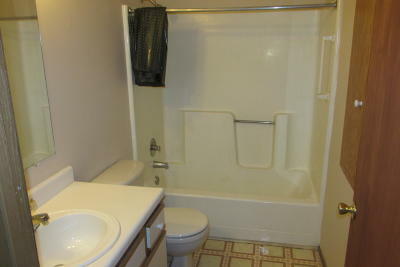 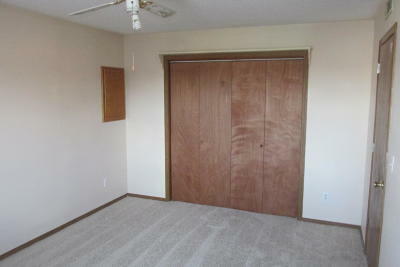 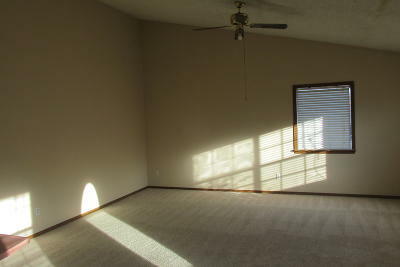 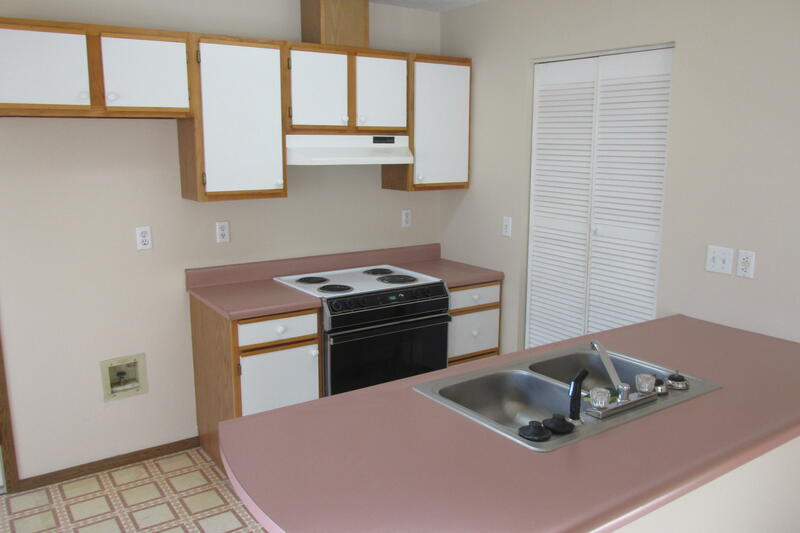 Approximately 950 sq ft. two bed/r, 1 bth. 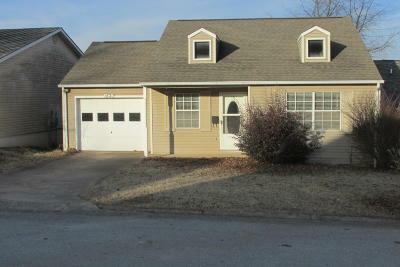 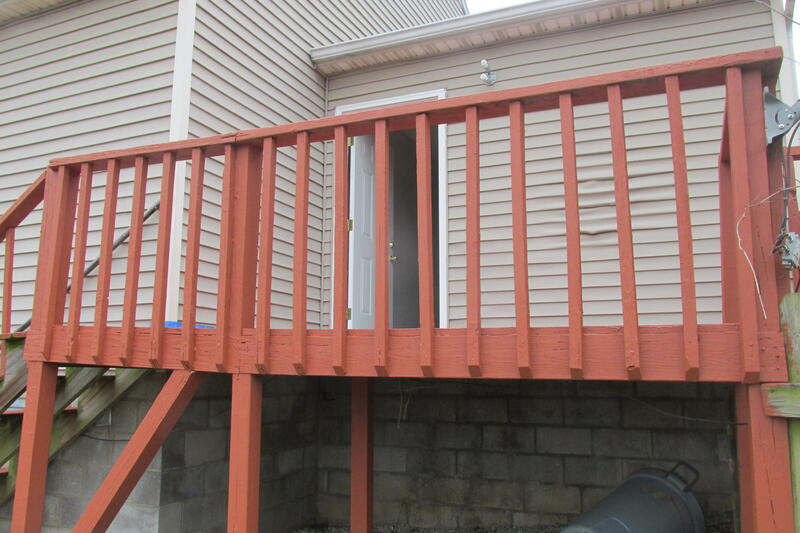 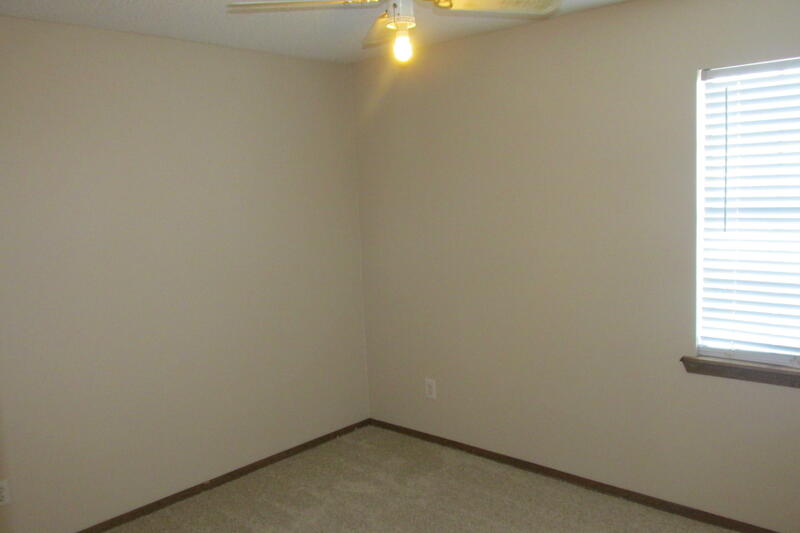 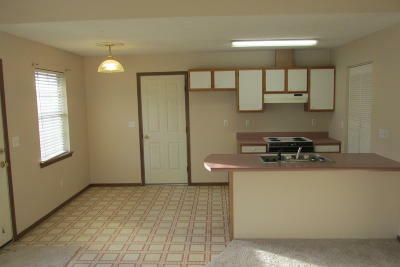 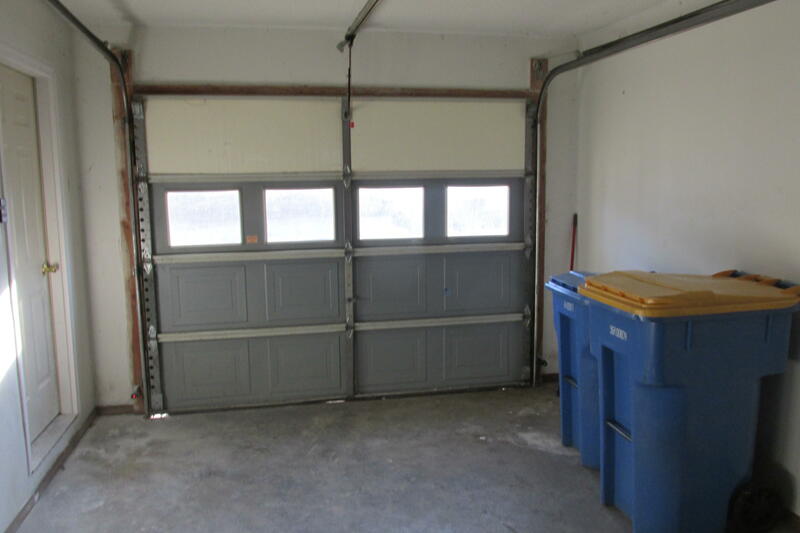 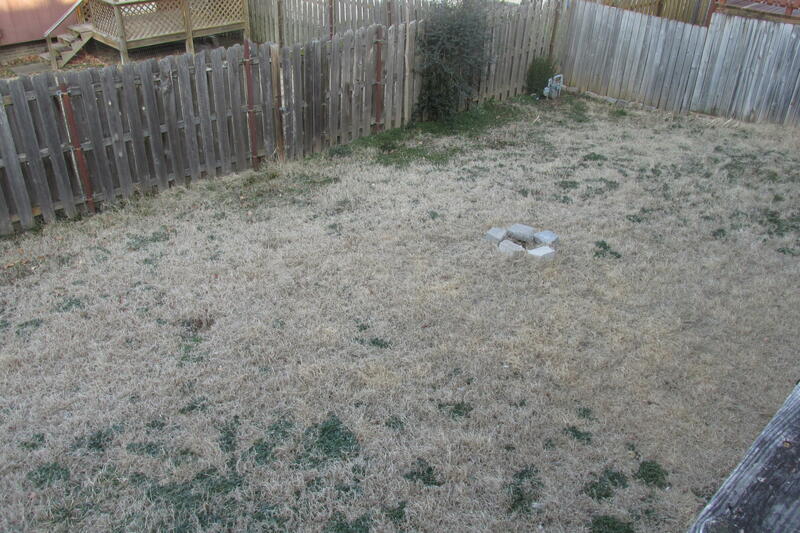 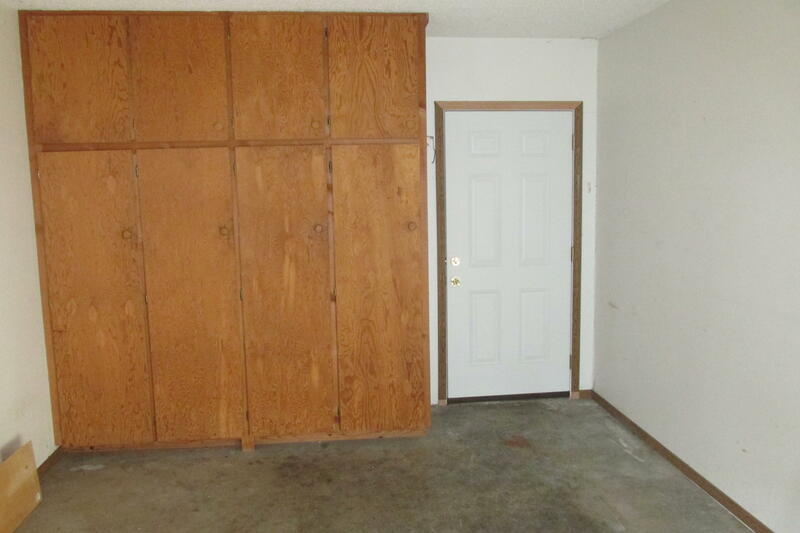 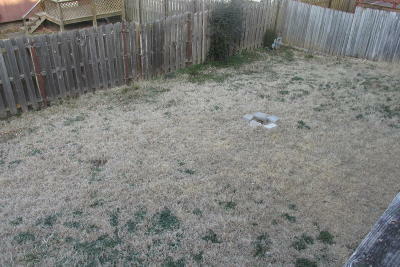 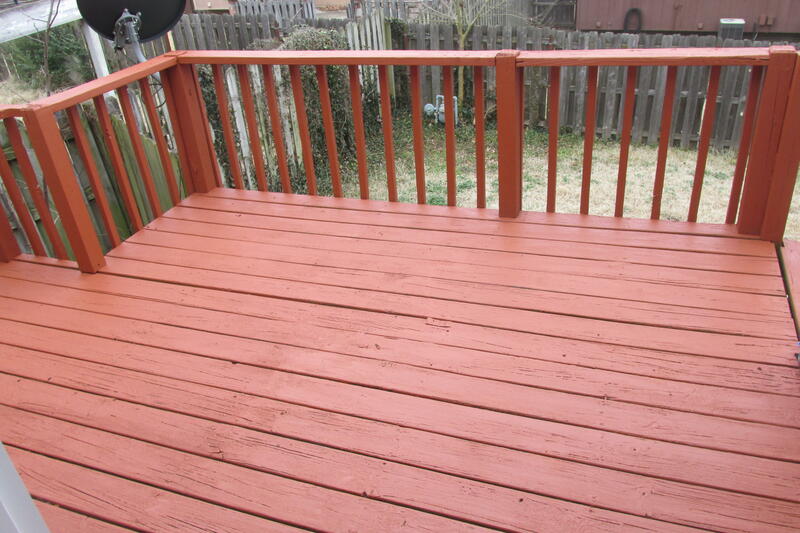 single car garage, newly refurbished deck, good crawl space for general storage under house, fenced in back yard. 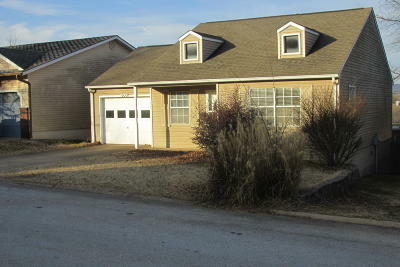 Easy access to shopping and grocery storeOWNER MOVED AWAY ANXIOUS TO SELL.